Epic Games has began to roll out the Fortnite Mid-Season updates to all players. Mid-Season updates include a report on your current statistics and more. Similar to the Seasonal Recap videos, Epic Games is rolling out progress reports for players who are interested in their lesser-known statistics. The Mid-Season Updates vary depending on the player. The below example was shared by a Twitter user in @FortniteINTEL‘s replies. You’ve made it to tier 6 so far. 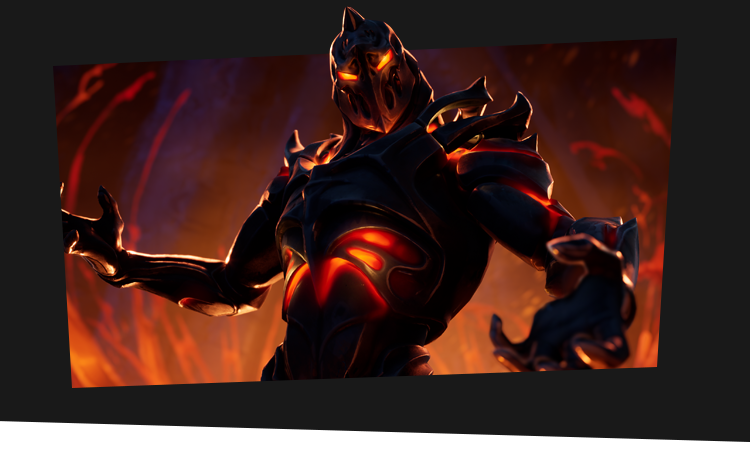 That means you will instantly unlock Blackheart and Hybrid Outfits when you buy the Battle Pass now. 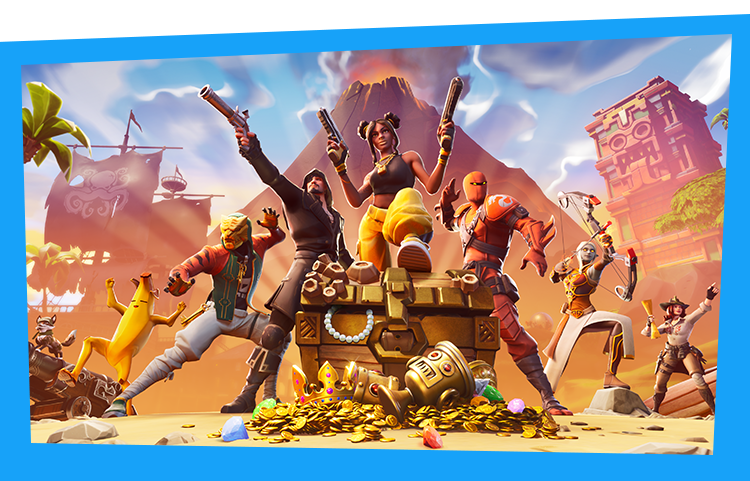 Just jump into Fortnite Battle Royale and head to the Battle Pass tab. 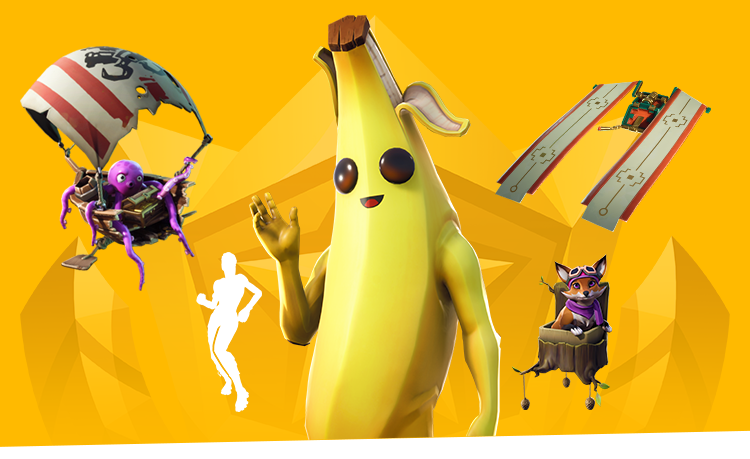 Use those shiny V-Bucks and boom, the spoils of victory await. And, when you buy a Battle Pass and complete your Weekly Challenges, you’ll unlock Ruin, the Week 8 Battle Pass Outfit! Mid-Season Updates include statistics such as your current Battle Pass progress, Weekly Challenge progress, Win totals, and more. What is the most eye-opening statistic you found on yours? Fortnite Season 8 is expected to end on Wednesday, May 8th, 2019. 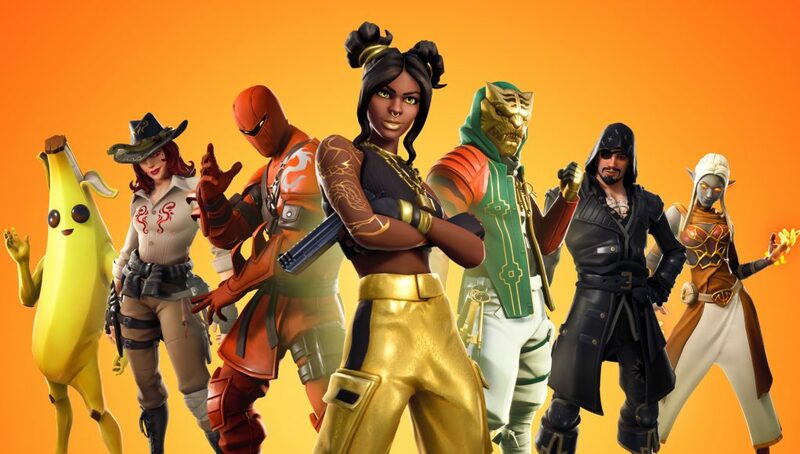 Seeing as this is just a month away, what are your thoughts on Fortnite’s 8th Season? What do you expect to see in Season 9? Many players feel that Epic should include more scarce statistics in the Career menu of Fortnite’s Battle Royale mode? What statistics would you like to see which aren’t currently available? Stay tuned to @FortniteINTEL / FortniteINTEL.com for full Fortnite coverage, including any Season 9 leaks.